The University of New South Wales is delighted to offer a postdoctoral fellowship position in condensed matter physics. Potential candidates should apply before March 15, 2019. 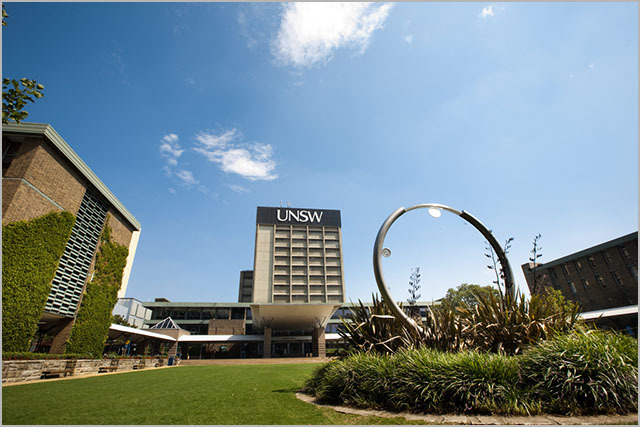 The School of Physics operates within the UNSW's Faculty of Science. We have a strong teaching and research culture and our staff is conducting research in astrophysics, physics, theoretical physics, acoustics, and biophysics. Currently the School has some 30 permanent academic staff, approximately 50 research staff and 15 support staff. The role of Research Associate will perform independent research on theoretical condensed matter physics as part of the UNSW node of the newly established ARC Centre of Excellence for Future Low-Energy Electronics Technologies. The focus of the work will be quantum transport in topological materials as part of the effort to achieve room-temperature dissipationless transport. The role of Research Associate will interact closely with the theoretical and experimental researchers in the centre. You should systematically address the selection criteria listed within the position descriptionin your application. Please apply online – applications will not be accepted if sent to the contact listed. References will be requested at a later stage.